Les Rhums de Ced launches a new rum with two varieties, the Graal is made from an assembly of unreduced agricultural rums called “column raw”. In anticipation of Europe’s largest rum show, Rhum Fest Paris 2019, Rhums de Ced launches this new product, GRAAL, from its Ti arrangés range. They bring density to the universe of distillery rums. 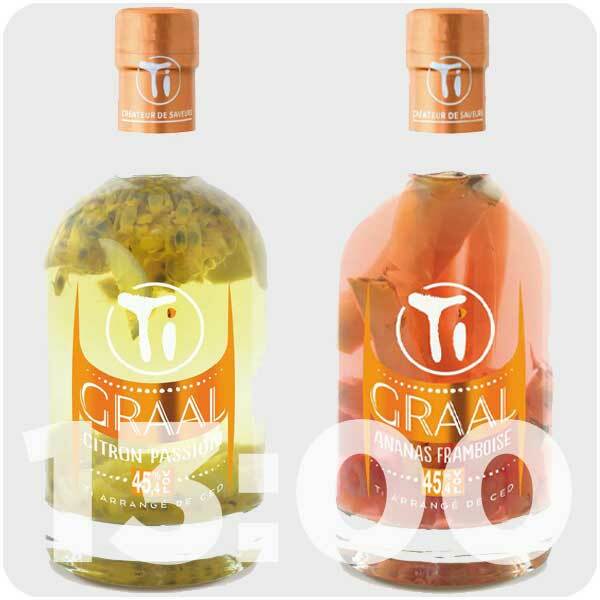 GRAAL is divided into two types, Citron Passion (lemon, passion fruit) and Ananas & Framboise (pineapple and raspberry). All the fruits of Reunion Island bring a unique taste to these 100% handmade recipes, selected, cut and bottled by hand. As for rum, GRAAL is an assembly of rum from Martinique and Guadeloupe. 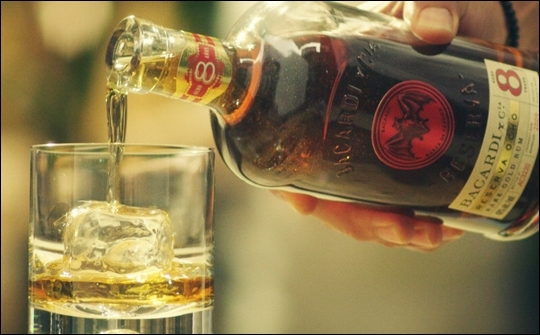 A blend of two rums 100% cane juice, providing a unique aromatic intensity. Both bottles come in presentations of 75 and 150 cl to a degree of 45.4% alcohol. Launch of these new products from 1 April 2019 in cellars and delicatessen exclusively. Palate: attack in mouth generous, powerful and balanced. The red fruits predominate and the pineapple provides a certain velvety touch at the end. Nose: the citrus notes are multiplied thanks to the column blend. The notion of pure cane juice harmonizes everything between power and finesse. Palate: attack in mouth fresh and frank. 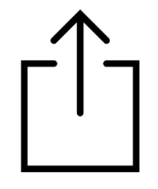 Automatic changeover to sour. Lemon iodized with a fresh passion fruit juice finish.